A couple of years ago in a whisky magazine, I can’t remember which one, I read an article about port casks being the new sherry casks. The main reason behind this train of thought was that Port still pretty popular, where most sherry drinkers are (as our town’s former liquor shop owner put it) six feet under. I find this interesting and so far I’ve been able to find some really tasty port cask finishes and maturations. The one thing that I have been missing from port cask matured whisky is diversity. This is possibly due to a lack of interest from the industry so far: Mostly Tawny Port casks are used but where’s the white port and vintage port? Where are the differences between casks from 10 years ago and casks from 100 years ago (since Port can mature ridiculously long). In the past I did find one thing particularly appealing, and that is the combination of Port matured/finished whisky and peat. For me the whiskies that were made with peated barley before being put in a port cask have been miles ahead of the non-peated ones. This little bottle-share is therefore not to prove myself wrong, but just to enjoy some really good (hopefully) peated whiskies that were matured or finished in port pipes. I expect to start writing notes somewhere next week when my cold is hopefully over. Also, the bottle share is already full so no point in wanting to be in this time. 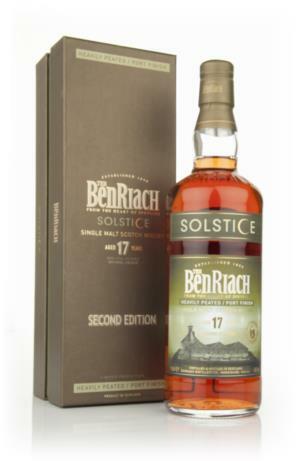 This entry was posted in BenRiach, Kilchoman, Longrow, Talisker and tagged BenRiach, Campbeltown, Highlands, Islands, Islay, Kilchoman, Longrow, Port Cask, Port Pipe, Speyside, Talisker. Bookmark the permalink. You might be interested in the Glenfarclas 31 year old Port Cask. 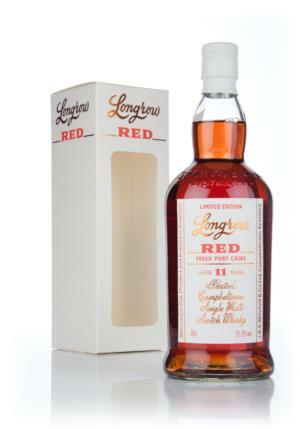 It was matured entirely in a port cask rather than simply having been finished in one. I am of course interested, but since Glenfarclas ‘is not the peatiest of drams’ I didn’t take it into consideration. But I’ll gladly look it up at some other time!